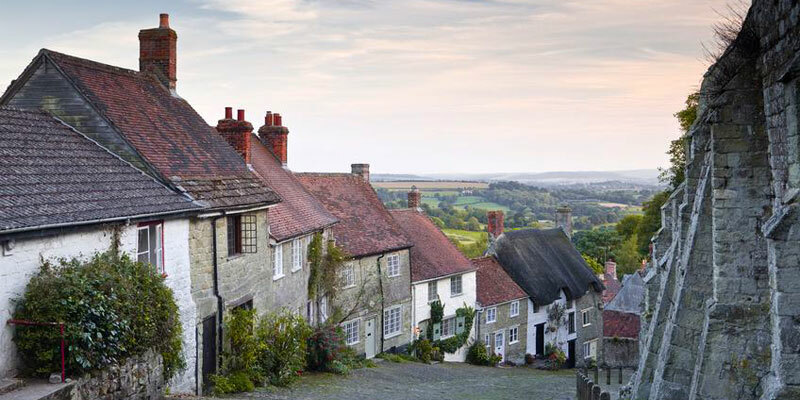 Dorset offers a great range of tourist and holiday destinations, ranging from the towns along the Jurassic Coast World Heritage Site to rural villages such as Shaftesbury offering unspoilt countryside. Dorset in south-west England is famous for the Jurassic Coast World Heritage Site, which features landforms such as Lulworth Cove, the Isle of Portland, Chesil Beach and Durdle Door. It is also home to some of the best beaches in south England, ideal for family holidays. Dorset is largely rural with many small villages and few large towns, and no cities. Popular places to visit include Bournemouth, the historic port of Poole, Dorchester, Weymouth, Sherborne, Gillingham, and the small coastal towns of Lyme Regis and Swanage. The area has a superb collection of castles and forts for you to explore, including Sherborne Castle, Lulworth castle and Portland Castle. Dorset offers a range of accommodation for all types of holidays, from Luxury hotels, to numerous bed and breakfasts and guest houses, and also with plenty of well equipped self-catering holiday cottages.